Marvel comic writer Stan Lee lived until he was 95 years of age. The world was shook by his death and his death was noticed by hundreds of millions. Lee was apparently still struggling with his case of aspiration pneumonia, but was “alert and positive” just days before his death. Stan Lee’s death certificate also revealed that he had been cremated and the ashes were given to his daughter. 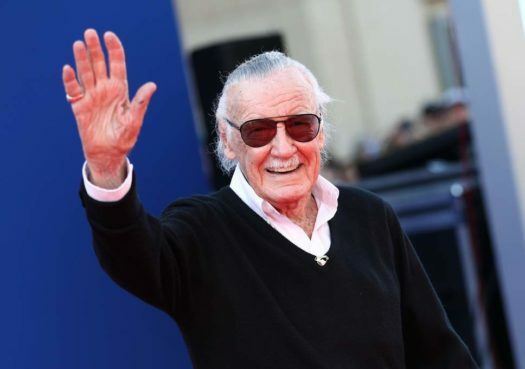 Stan Lee’s family members held a private funeral for him on November 16th. POW! Entertainment is also said to be planning a public memorial for Lee, more details to come. While fans are still shocked about this loss of Stan Lee, they can rest easy knowing they can see him back up on the big screen for a Marvel movie soon. It is believed that Lee had already filmed cameos for Captain Marvel and Avengers 4, but Lee’s appearance in any superhero movie past that is still unclear. This will be great for fans to see Stan Lee on the big screen a few final times in this great Marvel cinematic universe.